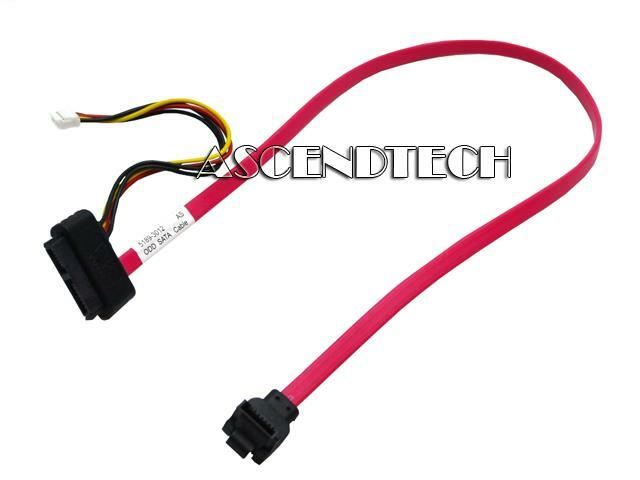 Cisco - CAB-SS-V35MT CISCO SYSTEMS - MALE DTE TO SMART SERIAL V.35 CABLE COMPATIBLE FOR CISCO ROUTER 10FT (CAB-SS-V35MT). NEW. IN STOCK. SHIP SAME DAY. 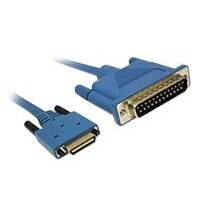 Cisco - CAB-SS-232FC CISCO SYSTEMS - DCE FEMALE TO SMART SERIAL RS 232 CABLE 10FT (CAB-SS-232FC). NEW. IN STOCK. SHIP SAME DAY. 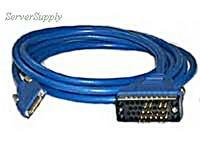 Cisco - CAB-SS-V35FC CAB-SS-V35FC Cisco 10ft V.35 Serial Cable Dce Female To Smart. New Factory Sealed.